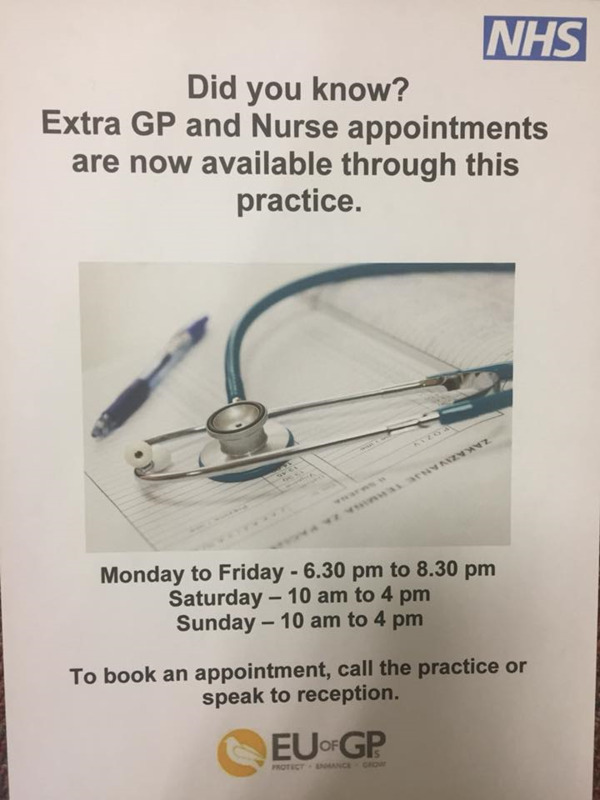 For those patients who find accessing a GP appointment difficult during normal working hours, the practice offers routine pre-bookable appointments with the GP and practice nurse on Monday evenings. 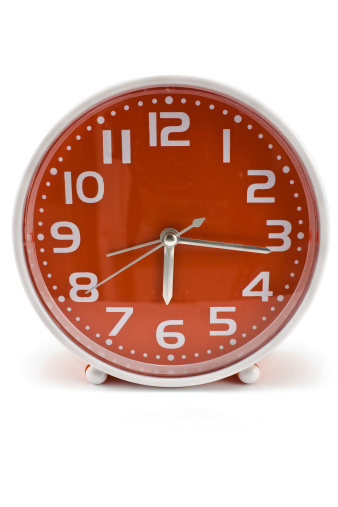 The day the practice provides extended hours may change due to annual leave or sickness. The doctor is part of the primary care centre which provides emergency cover between 18:30 and 08:00 on weekdays and 24 hours at weekends and bank holidays. To contact the emergency doctor please contact 01282 657680 and an answerphone message will give you details of the telephone number to ring. 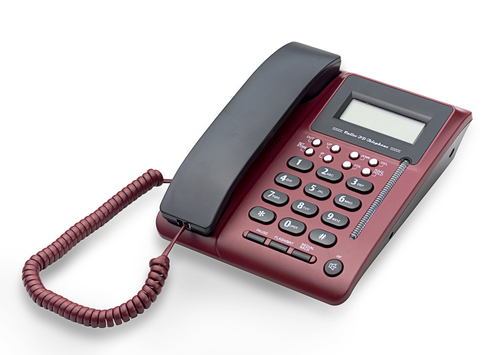 Alternatively you can access urgent assistance by calling NHS Direct on 111. A triage nurse will assess your situation and take appropriate action. This could simply be by offering advice or where necessary by making arrangements for you to be seen by a doctor.